Tuition for the 2019-2020 school year is $17,500. Tuition for Catholic families registered, active, and participating in their Catholic parishes, tuition is $14,850. A parish verification form is required for the discounted tuition rate. Tuition may be paid in full by July 15, or in two installments (one-half prior to July 15 and the remainder prior to Dec. 15), or in 10 monthly installments (July-April) through the electronic transfer Smart Tuition Payment Plan. Revenue generated from student tuition does not meet the full cost to educate each student. As such, the school must rely on income generated from private donations, corporate contributions, grants, and other fundraising. It is expected that all members of the school community support the financial goals/needs of the school to their ability. In addition to tuition costs, there is an annual Student Registration Fee is due in order to secure enrollment. The fee for the 2018-2019 school year for freshmen, sophomores and juniors is $400 per student. Seniors must also pay a graduation fee of $175. Parents will also need to provide books and school uniforms for their children. Financial aid is available to students through Catholic Education Arizona (CEA) and the Notre Dame Preparatory High School Scholarship Fund. Both organizations grant tuition assistance based on each family's demonstrated financial need. All families who seek financial assistance must apply through CEA. Applications are available in the spring at www.fairapp.com for students registered at Notre Dame Prep. NDP School code is 700 and School Password is cea700. Financial aid award amounts are determined after reviewing all applications. 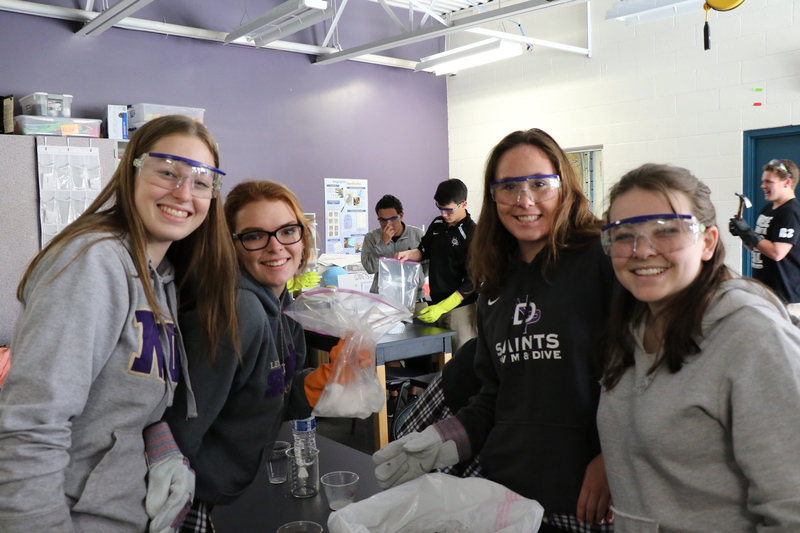 This past year, the maximum scholarship aid awarded by CEA to a high school student was approximately 50 percent of the tuition rate for Catholic families. The Notre Dame Preparatory High School Scholarship Fund provides additional assistance to NDP families whose need is not fully met by CEA. Thanks to the Arizona State Legislature, we have an extraordinary opportunity to help thousands of children obtain a Catholic education. Click here for more information.